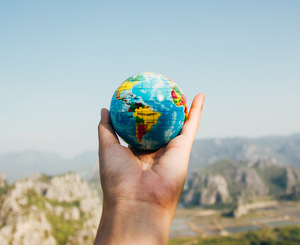 The French verb avoir, “to have,” is found in many essential and idiomatic expressions, including to want, to loathe, and to take place. 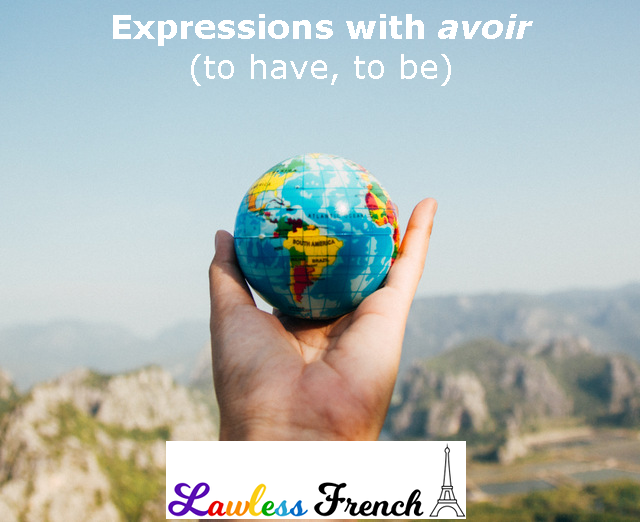 Learn these and dozens of other French expressions featuring avoir. Un tiens vaut mieux que deux tu l’auras. A bird in the hand is worth two in the bush. Quand les poules auront des dents ! When pigs fly! Expressions with avoir = "to be"
Il y a quelque chose qui cloche. Something is amiss.